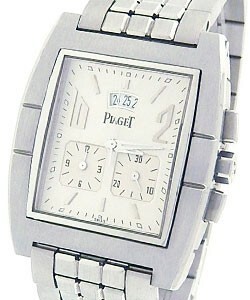 Piaget was founded in 1874 in La-Cotes-aux-Fees Switzerland. The first workshop was on Georges Piaget family's farm. 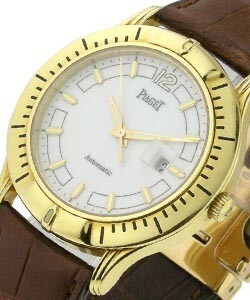 Within the first 100 years the name became synonymous with glamor and luxury and spectacular style. 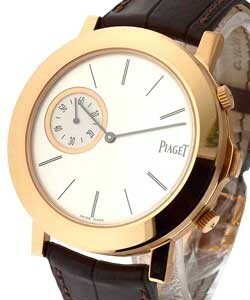 Always known for its 'Haute Joaillier' watches it was 1979 that Piaget would launch its most famous product the 'Piaget Polo'. 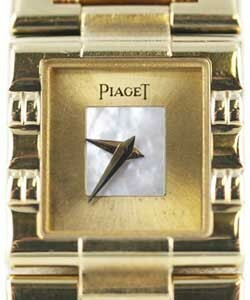 The product became a sensation and the fame of Piaget grew exponentially. 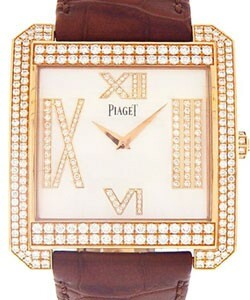 In 1988 Piaget was acquired by the Luxury holding company that was to become Richemont. 1996 saw the release of 'The Dancer' and in 2001 a new version of the 'Polo'. 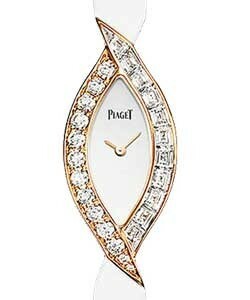 Yves Piaget still is the face of the brand and its world ambassador. 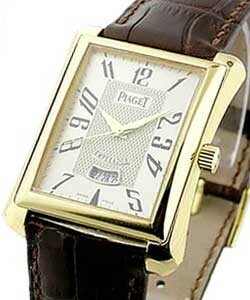 Piaget luxury watches were founded in 1874 and started out in a factory on the family farm located in Switzerland. 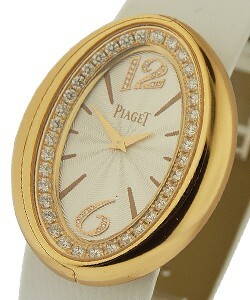 Glamour, style and luxury soon became synonymous for Piaget luxury watches, and this continued for over 100 years. 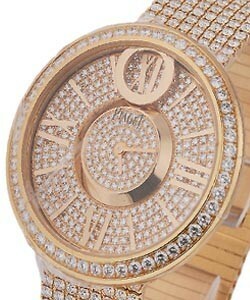 This company's attention to detail along with their creativity set them apart from other watchmakers. They became known as the watches that were associated with high class jewelry and were purchased as much for their style and luxurious design as for their excellence in time keeping. 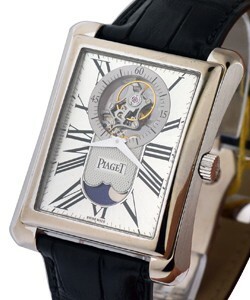 Although this company changed hands in 1988, the watch line has retained its name and has even kept Yves Piaget as its spokesman. They are now owned by 'Compagnie Financiere Richemont SA' aka 'Richemont', the world's leading luxury goods group. The Richemont Group is also responsible for other prestigious names in the luxury watch industry including Cartier, Van Cleef & Arpels, Vacheron Constantin, Jaeger-LeCoultre, IWC, Panerai and Montblanc. 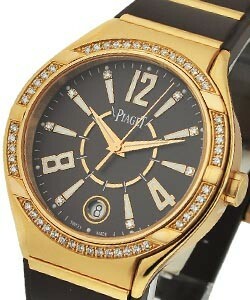 By using imagination along with technical expertise, Piaget luxury watches come in many styles and materials. 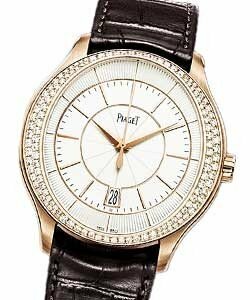 The 'Piaget Polo', easily the most recognizable of the Piaget series of watches, uses the idea of casual luxury by using a stylish case combined with gold trim. 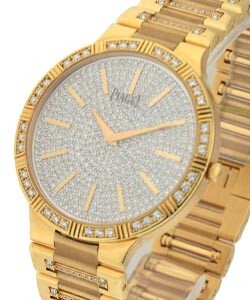 However, you can also find the 'Polo' in precious metals and gleaming with jewels. 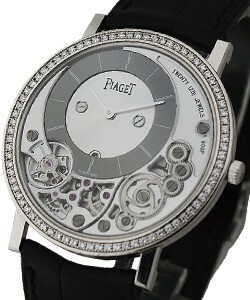 The 'Piaget Altiplano' is the thinnest watch in the world with its exclusive thin automatic movements. 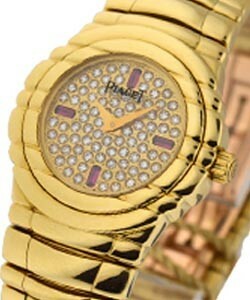 This sleek watch also comes in a variety of materials and colors, with or without diamonds. 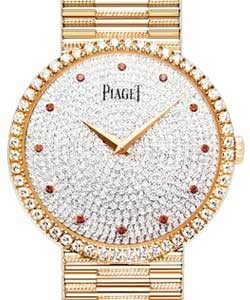 If you love jewelry watches, no one beats Piaget luxury watches for beautiful jewelry, in fact, Piaget is world famous for being the epitome of the term 'Haute Joaillier'. 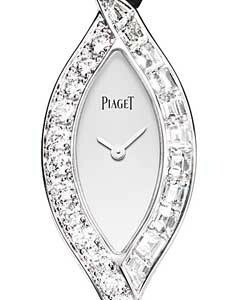 With the 'Piaget Limelight' series, many exciting designs are covered in jewels, additionally 'Limelights' with hidden movements allow the jewelry to take over, while still providing accurate time. 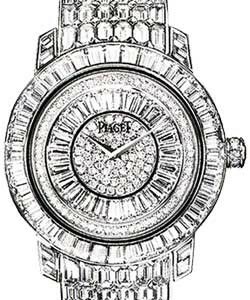 The 'Piaget Emperador' includes exciting features, such as a perpetual calendar and double time zone with a diamond encrusted dial that is simply dazzling. 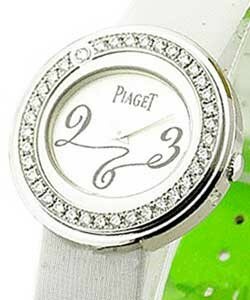 'Piaget Possession' is their series of women's watches that includes a simple round design with free spinning bezels and even interchangeable straps. 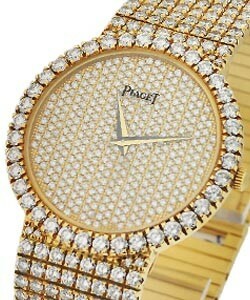 As you can see, the Piaget luxury watches have elegance and harmony at the heart of their line of beautiful watches. 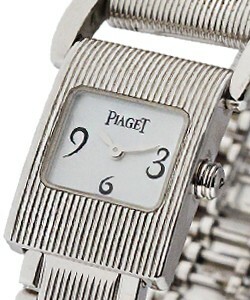 For the person who loves the combination of beautiful jewelry, unique style and precision timekeeping, but who wants to keep it classic, classy and stylish, Piaget is the brand to be looking at. 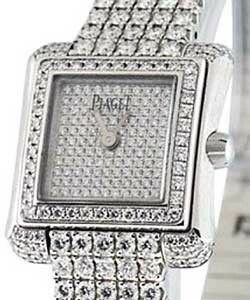 Although known for their incredible attention to jeweled detail and glamor, Piaget luxury watches uniquely appeal to both men and women. 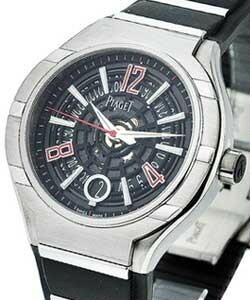 If taking a look at Piaget for the first time, Men should check out 'Piaget Polo', 'Piaget Altiplano', 'Piaget Upstream' and 'Piaget Black Tie'. 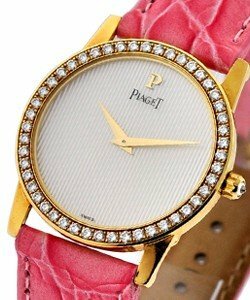 For stylish ladies, it doesn't get much better than the incredible 'Polo', 'Dancer', 'Miss Protocole' and 'Limelight' Piaget luxury watch collections.